i wouldn't call that vain i'd call it caring about how you look! which is a good thing! :) i use a brush to put on my eyeliner too which let me tell you, i would die without the perfect one i have from MAC (well bc pretty much all my makeup is from there). it's so important! I need new brushes so bad. They are pretty gross. Thanks for sharing these! Come link up today! Great make up brushes post Mree!! 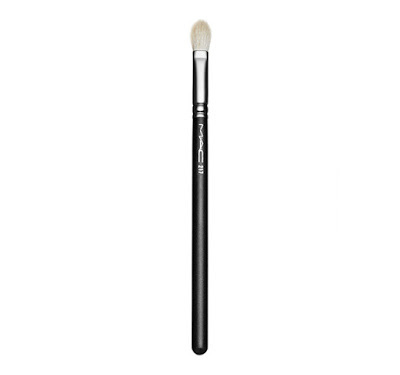 I am in desperate need of some new ones this helps me so much I have a couple of the Mac brushes but I can see the benefit of many of these and can't wait to go to Sephora and some other beauty stores for some new ones! Thanks for the inspiration girl I hope you're having a marvelous Monday! 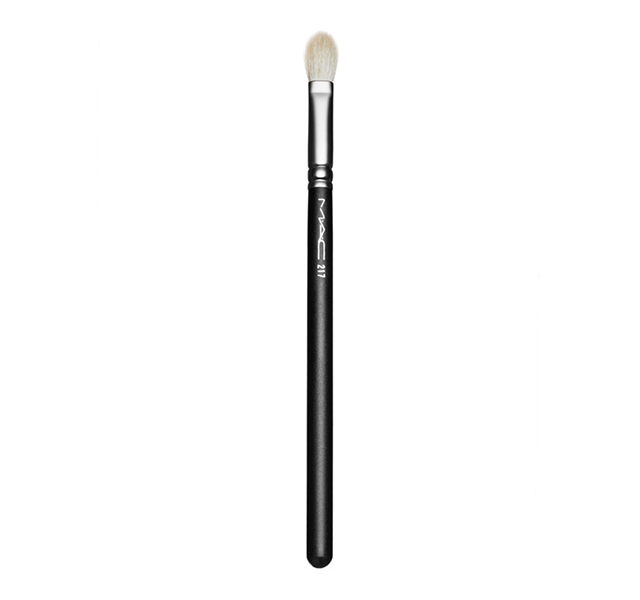 I have a lancome foundation brush that I like a lot, and I love my beauty blender for sure!!!! I think the most important thing with brushes is cleaning them, you gotta keep them clean! 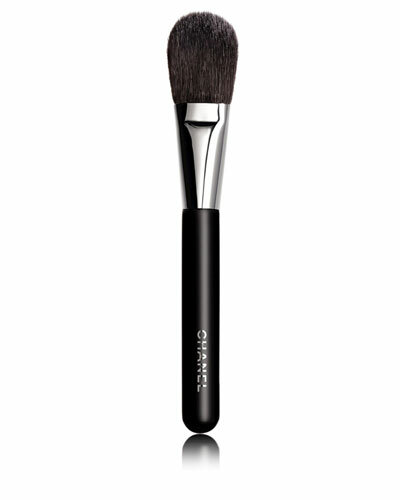 It's time for me to replace some of my shadow brushes, I'm excited to find some new pretties! I love a good brush. 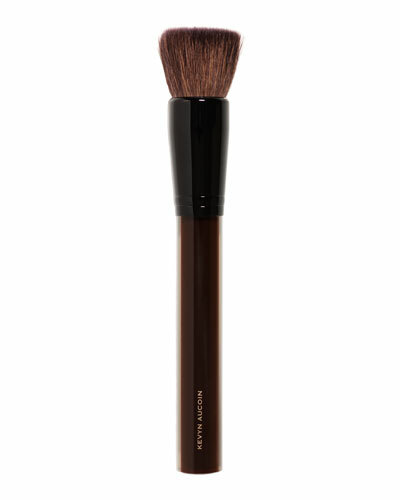 I tend to stick to the Sonia Kashuk brushes though. 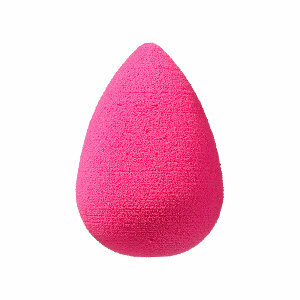 i tried the beauty blender but i don't think it's for me. i personally hate putting on liquid with brushes, i prefer my hands (which i know lots of people disagree with lol but whatever we have to do what we like, you know?!) but i use the real techniques brushes for powder. Nice brushes! I'm very simple and only use 2 brushes...1 for bronzer/blush and 1 for eyeshadow but I do use the beauty blender for foundation and love it! You have great brushes! I try to invest in good brushes and take good care of them. I have never splurged on a Chanel though! I pretty much only use real techniques brushes! 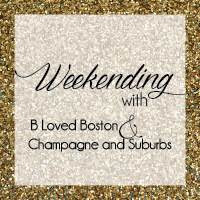 Need to check some of these out! I am SUCH an amateur when it comes to brushes. I think it's finally time for me to invest in a good blush brush, since lately I've been subjected to the dark brush strands staying on my face...not fun! i agree---sometimes it's just worth the investment! Brushes are such game changers. When I finally figured out and made the switch it was like a light switch. Finally you are getting the look that it should be! 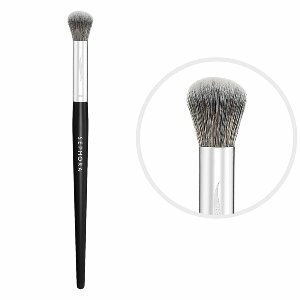 Those airbrush brushes from Sephora are my absolute favs! Oh yes the little hairs...ugh. I never tried a brush for a cream or liquid foundation but I have for mineral foundation. 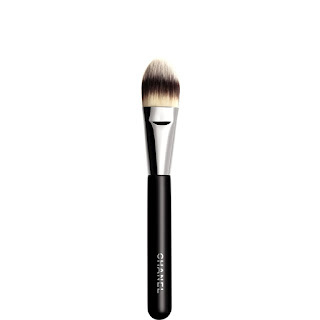 This brush from Chanel sounds excellent. I just may get this. I've used the blender before, but then I lost it. :( I'm currently using Bare Esceuntials brushes, and I really like those! Ive never ever used a beauty blender but have seen them used by so many beauty vloggers etc that I might jump on board! i love eco tools! the bristles are so soft.